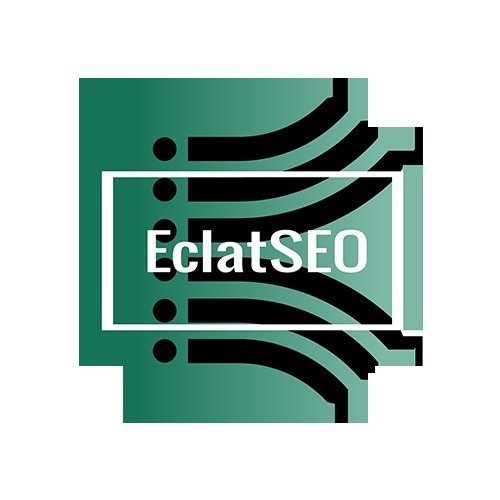 EclatSEO is a leading Digital Marketing and Web Design Agency based in the greater Los Angeles area. we specialize in Search Engine Optimization (SEO).Our main focus is to help businesses grow and reach their goals. Our web design skills and digital marketing strategies help small and medium sized businesses grow into top ranking,well recognized, market leaders.